Who doesn’t love animals? Animals have been with humans for thousands of years, and have captured the imagination for longer. The great thing about video games is that they can be as unbelievable as they want. This means that games can feature anything from just a regular but very intelligent dog to massive hybrid creatures that tower over houses. And they’re all friends. All of them. But some of these creatures are more special than others. Some of these friends win over the players with their loyalty, devotion, and friendliness. But which ones are the best of friends? Umbra is a mystical pooch! We learn little about the specifics of his powers, or even if he has any at all. One thing is certain though: he’s a very devoted dog! Umbra patiently waits for Noctis to return after his disappearance. Ten whole years of waiting for someone that everyone else thought had died. Did Umbra give up? Nope! 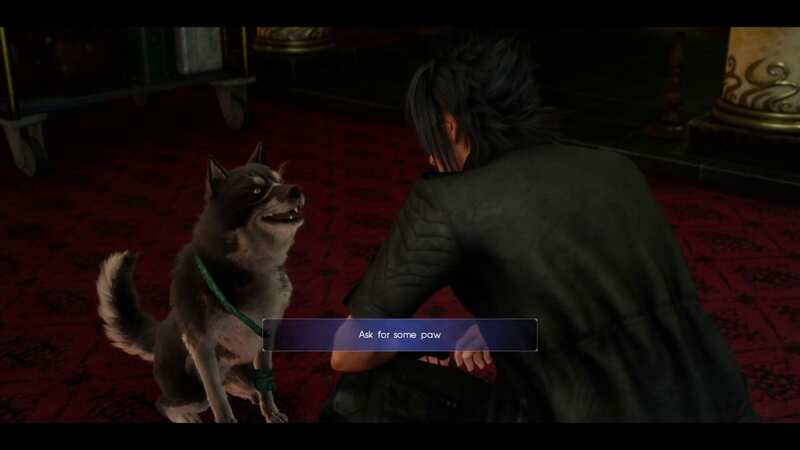 Also, Umbra can shake, and is very good at his trick! He’s happy to do it as many times as you ask. What a good dog. *It’s possible you may have a problem. Lesser Dog is a dog with a job! He’s not very good at his job, sure, but he’s still got one! He also just really likes to be pet, which is a great quality for an animal friend. His extendable neck is also super charming, and really makes him even more unique of a character. 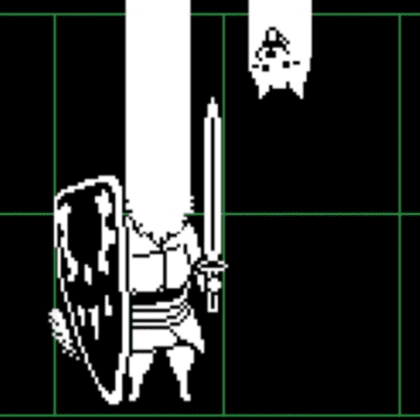 Lesser Dog is one of the most unforgettable characters in a game where every character is unforgettable, all because of that noodly neck. 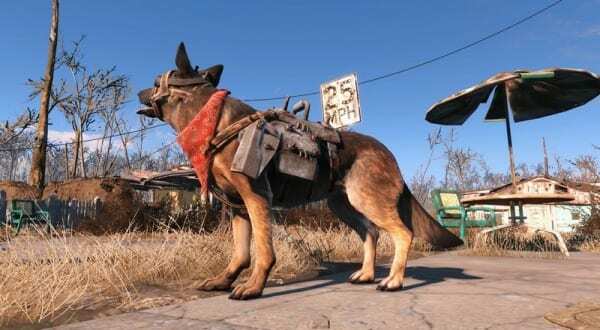 Dogmeat is such a good boy. It takes courage to follow your owner through an irradiated wasteland, and he does. Again and again. He is able to battle horribly mutated creatures and even scavenge through the remains of civilization on his own, all for the sake of his owner. I wouldn’t even take those risks for myself in the nuclear apocalypse. What selfless devotion. Raise your hand if you’re a cutie! To be honest, all Pokémon should be on this list, but the Pokémon I’ve chosen to include are the ones the players can interact with the most: the partner Pokémon from the new games! You can dress them up and pet them, and sometimes your partner will even offer you a high-five! It’s so good. On top of that, your partner Pokémon loves you so much that it can even learn new powerful moves to help you! That’s dedication. 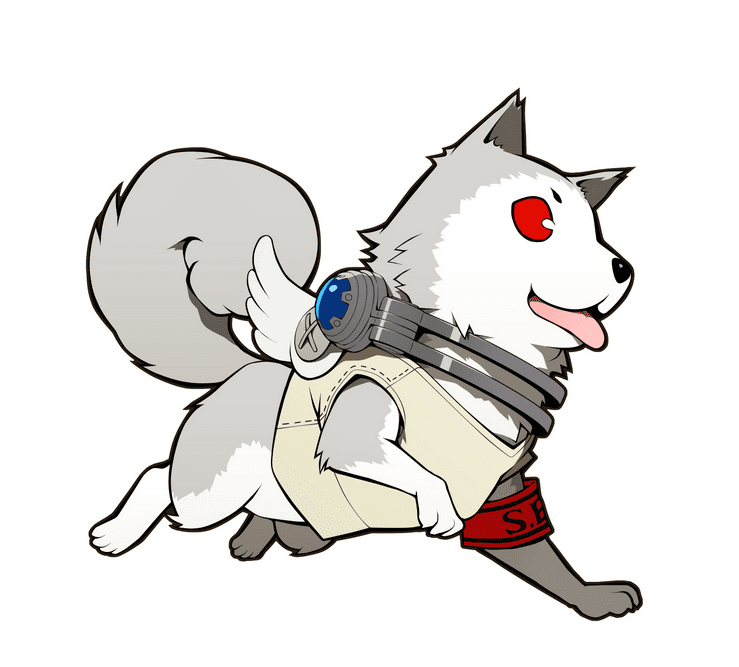 Koromaru has wings on his outfit because he’s an angel. Koromaru lost his original owner to the Shadows that plague Tatsumi Port Island, so what did he do? He unlocked a power only people supposedly have and learned how to fight the Shadows himself. He’s also extremely devoted to his new owners. Let’s be real: Living in a dorm full of teenagers is not the easiest thing, but Koromaru does it with ease. Although players control Amaterasu’s movements, she has her own personality, as seen through the story. She is a bit of an airhead, often realizing too late that she’s going to fall into a pit or staring blankly at people while they talk, her mouth hanging open. 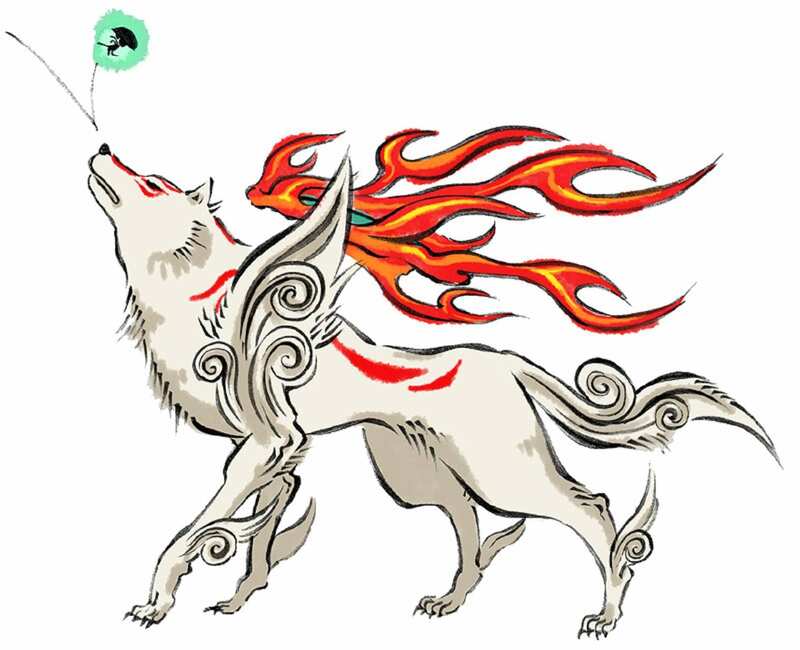 Amaterasu’s charm comes from the fact that she’s an all-powerful being, yet still feels like a really dopey wolf. Amaterasu has been in wolf form so long she’s started to become the wolf. 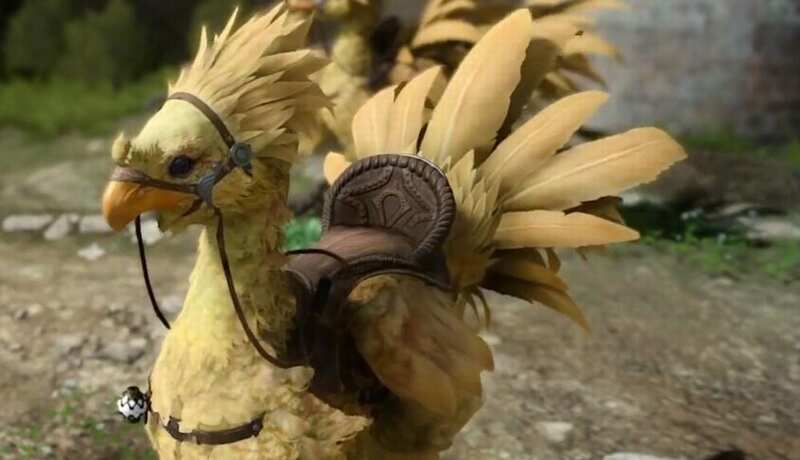 A Chocobo saddled up ready to go! Chocobos have been a staple of the Final Fantasy series, and for good reason. They’re adorable and helpful! Chocobos are good for transport, companionship, and also apparently exploring dungeons. There’s no kweh-stion that Chocobos are top-notch friends. Along with Epona, Yoshi has been through so much with Mario, eating loads of enemies and projectiles to save his companion. 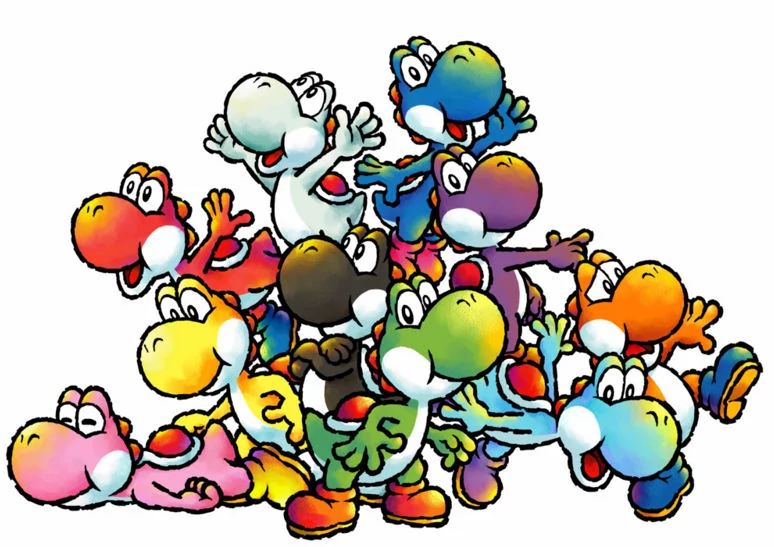 Yoshi also stars in his own games, where still he protects Mario, this time as a baby. Also, everything about Yoshi is so friendly! He’s so round and colorful! And he just sounds so pleasantly cute, it’s hard not to love him. Epona can travel through amiibo to accompany Breath of the Wild Link too! Epona has stuck with Link through every epic journey he embarks on. She is also extremely loyal and will come any time, from anywhere if Link just plays her song. As a constant in Link’s journeys, Epona is seemingly able to travel across time. Yet, each time, she chooses to remain with Link. He’s big but there’s more to love! 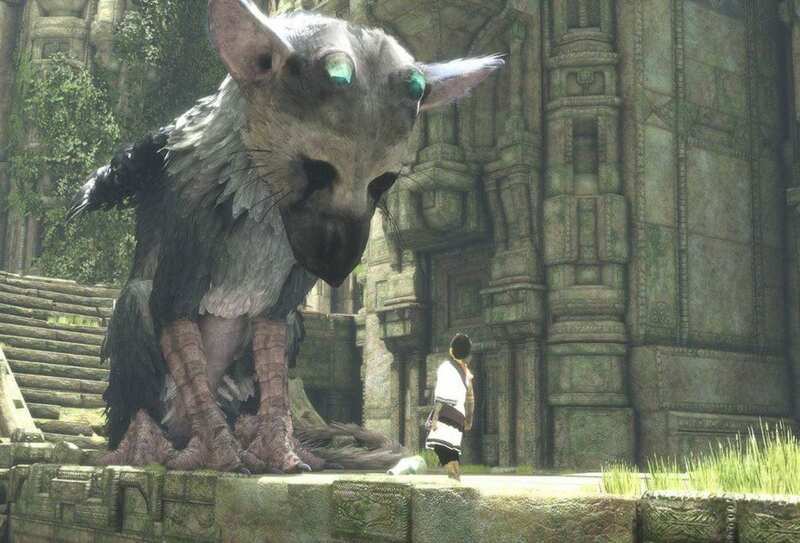 Whether he’s a dog, or a bird, or a cat, or whatever combination of animals he is, you cannot deny that Trico is a good boy. Sure, he may have tried to eat the boy a few times during their travels, but in the end, he is always there to help the boy out of tight spots. Trico is also my favorite video game animal because of how lifelike he feels. He really feels like a real animal, acting so much like a creature we’d see in real life even though he’s a massive imaginary beast. The nuances in his actions and reactions remind us all of some pet we once knew, letting a monstrous creature become a loyal friend.